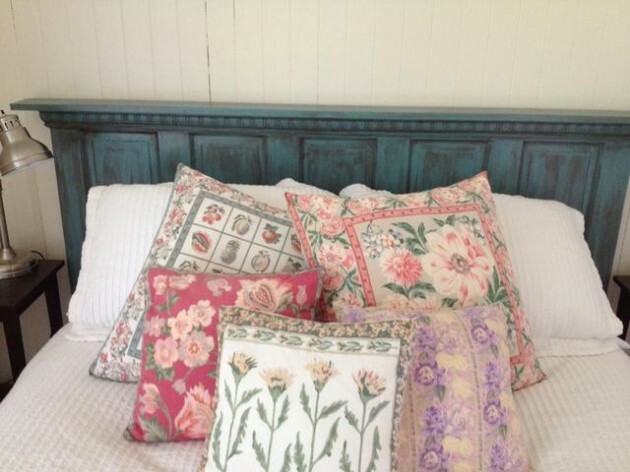 The bedroom is a room where we rest and where we are refreshing our energy. 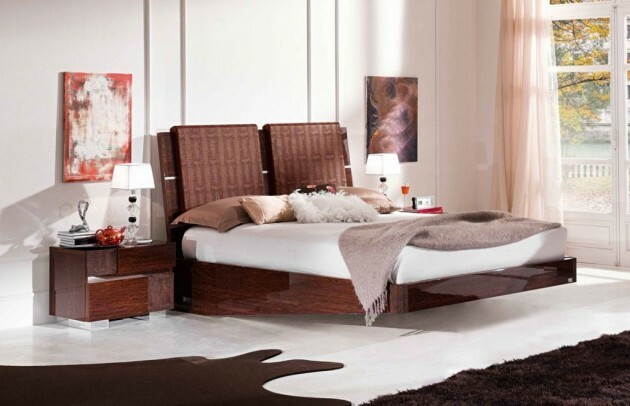 Its interior, should provide a relaxed feeling and impression of peace of the mind. 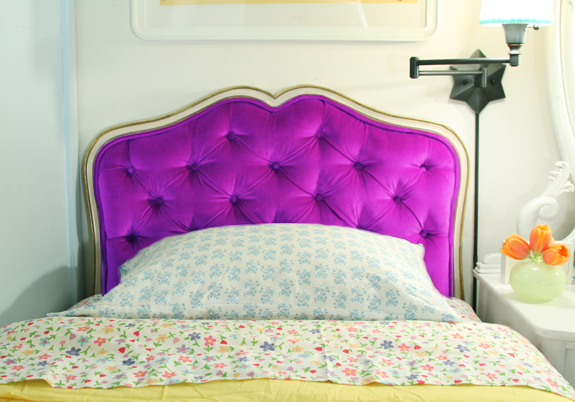 Bedrooms are a places that play out the important stuff. 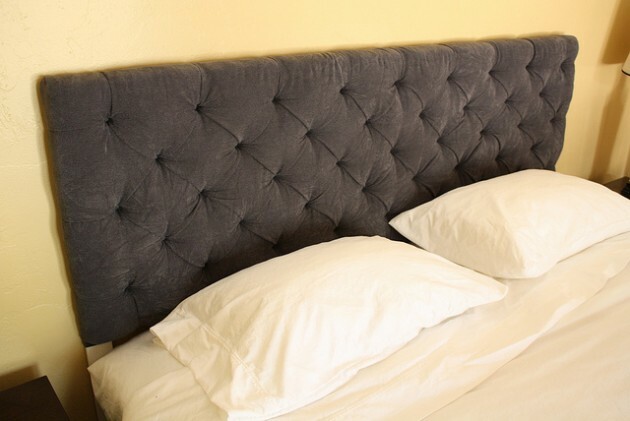 After hard working days, they need to provide quality relaxing time. 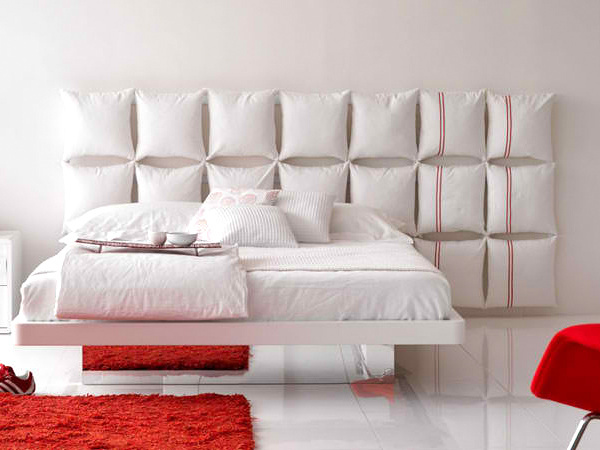 If you are a romantic soul, the bedroom is the most ideal place for you to express your style. 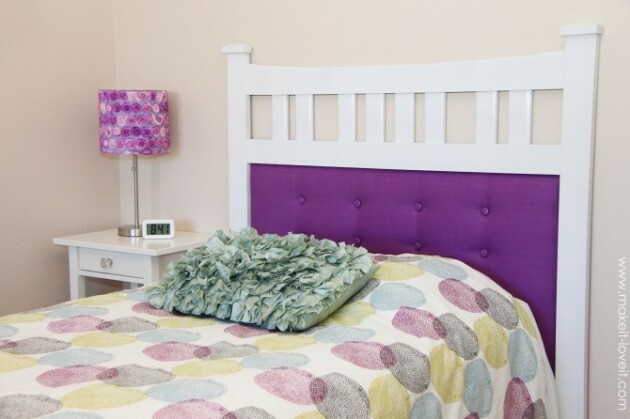 For the bedroom is always advised exclusively bright and pastel shades, and ideal are light-blue, purple, pink and green. 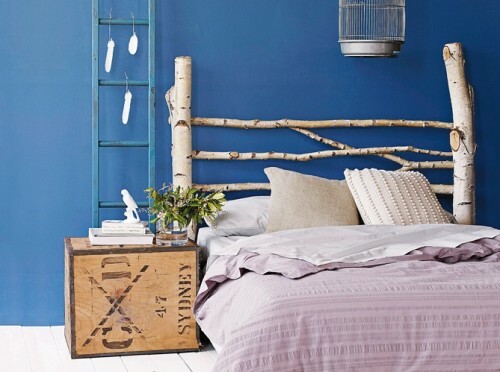 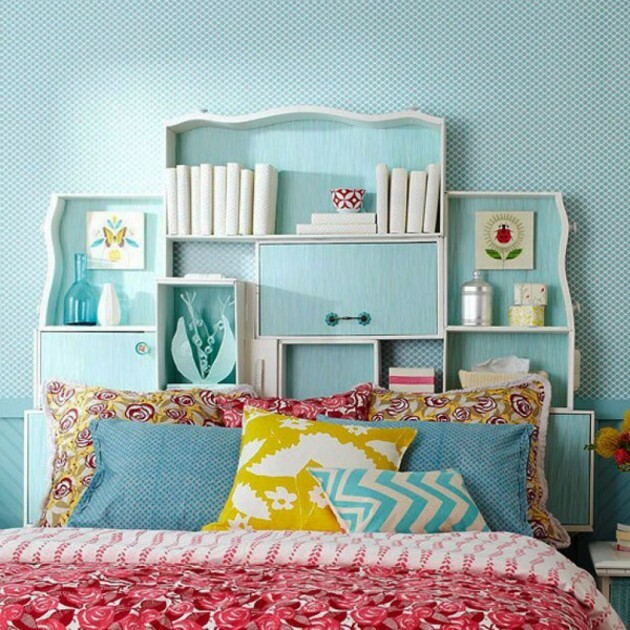 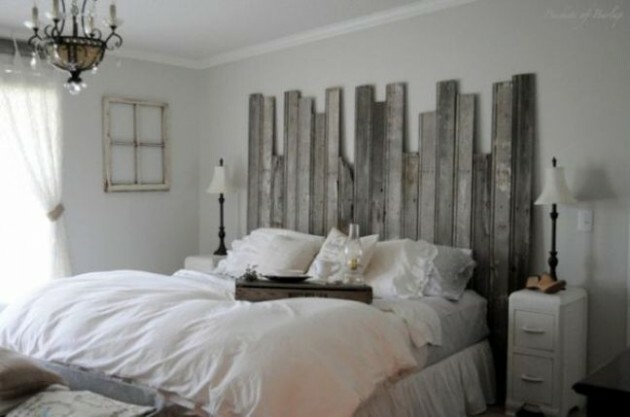 If you want to add personal touch to your bedroom, you can insert some DIY item, for example the headboard. 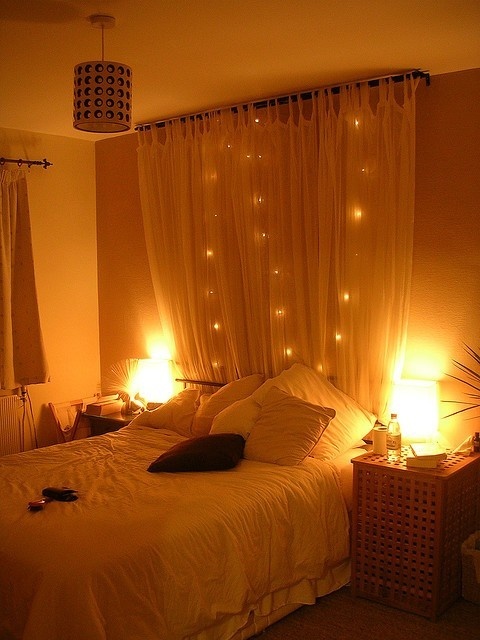 This is so interesting and easy project that will make your bedroom more comfortable and more pleasant. 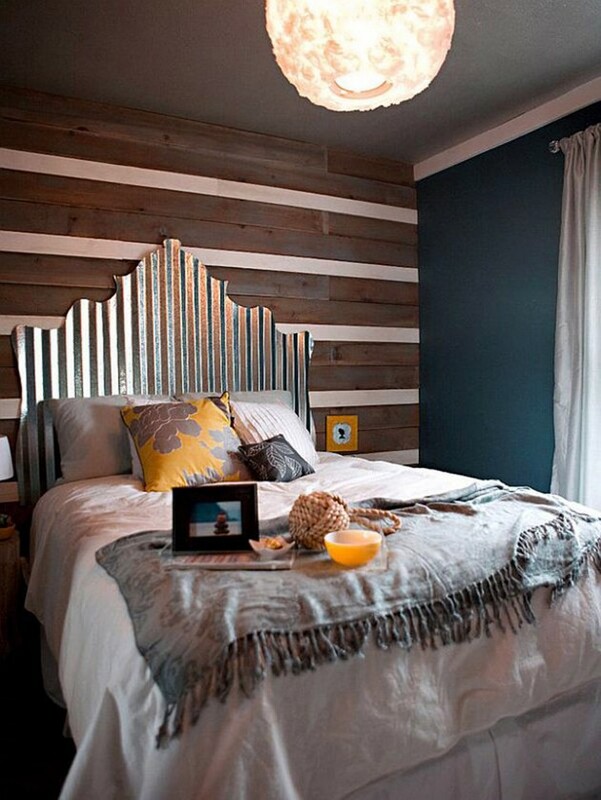 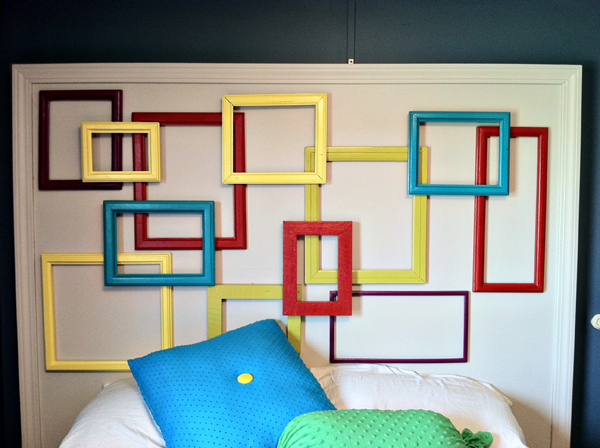 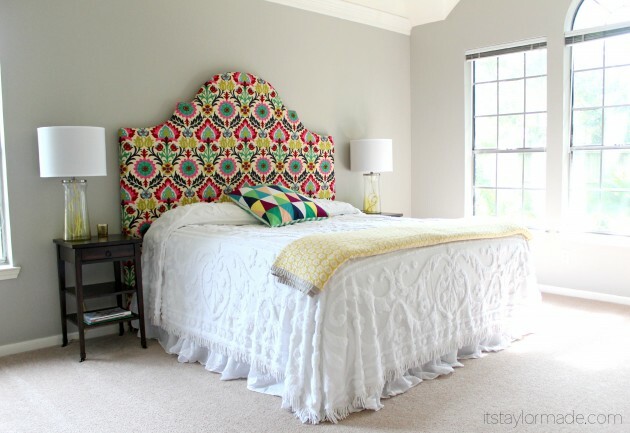 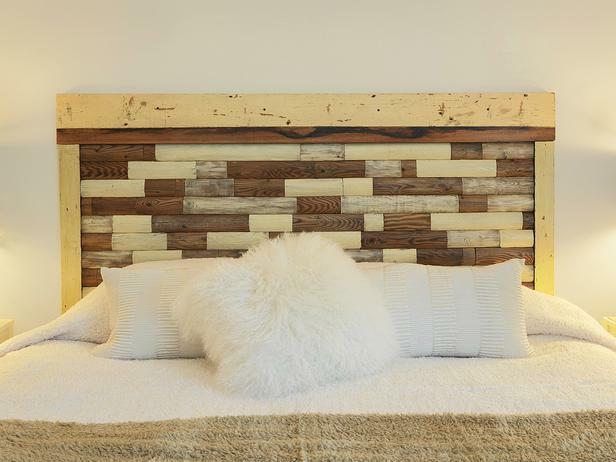 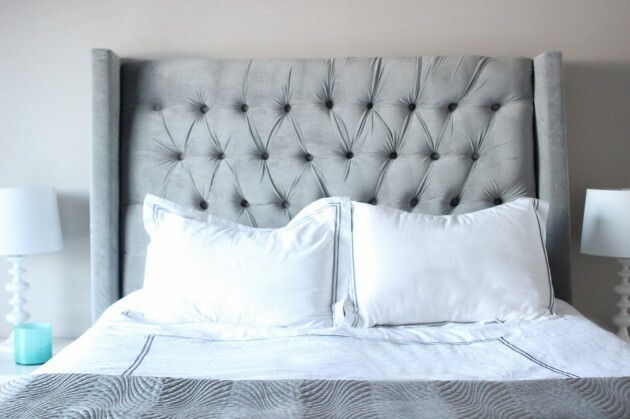 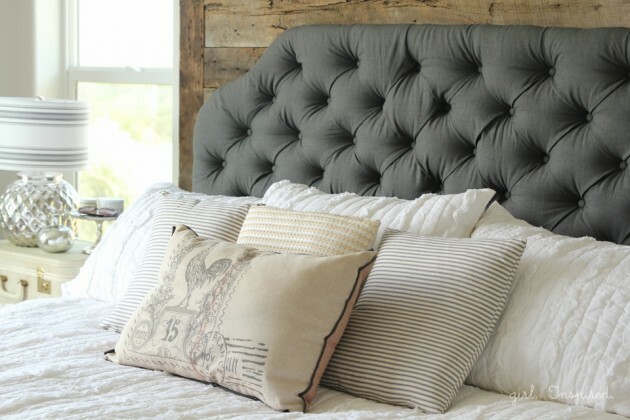 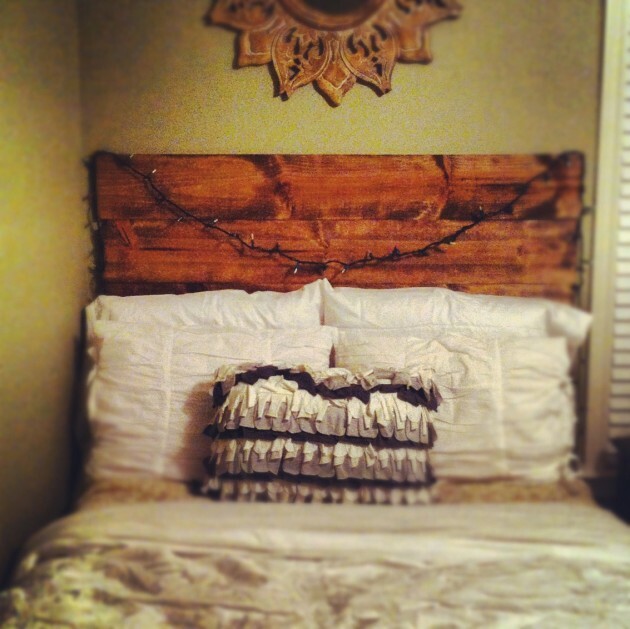 See the following examples and get inspired to make unique DIY headboard for your bedroom!